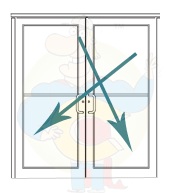 A 3070 storefront door is a standard, single storefront door. 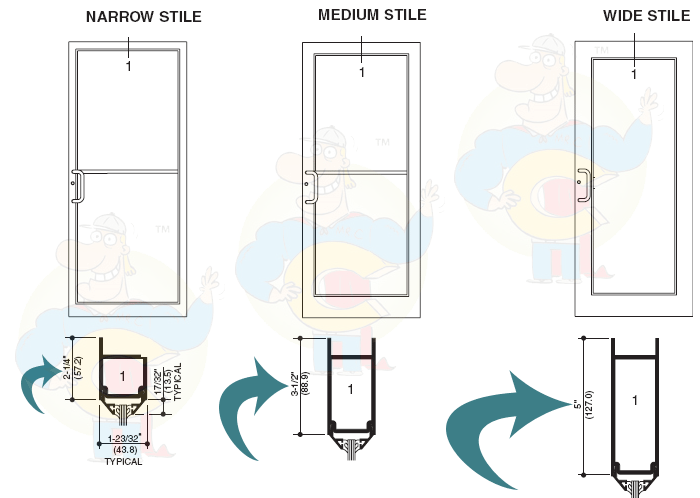 The dimensions for this storefront door are roughly 40″ width x 86″ height. 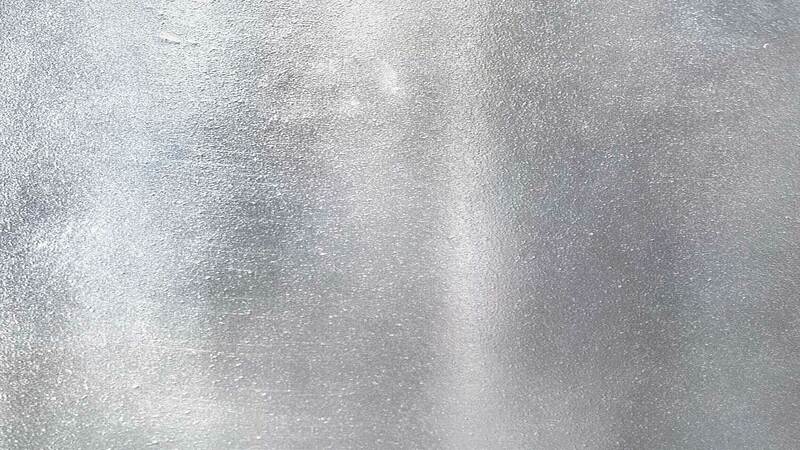 The width measurements are taken from the outside to outside frame. 6070 storefront doors is a standard pair of double storefront doors. 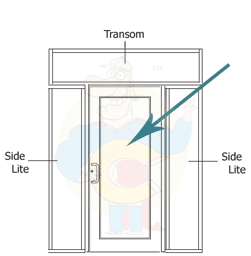 The dimensions for this storefront door are roughly 76″ width x 86″ height. Storefront doors stiles refer to the width of the storefront door face. Narrow for a narrow stile face, Medium for a medium stile face, and Wide for a wide stile face.